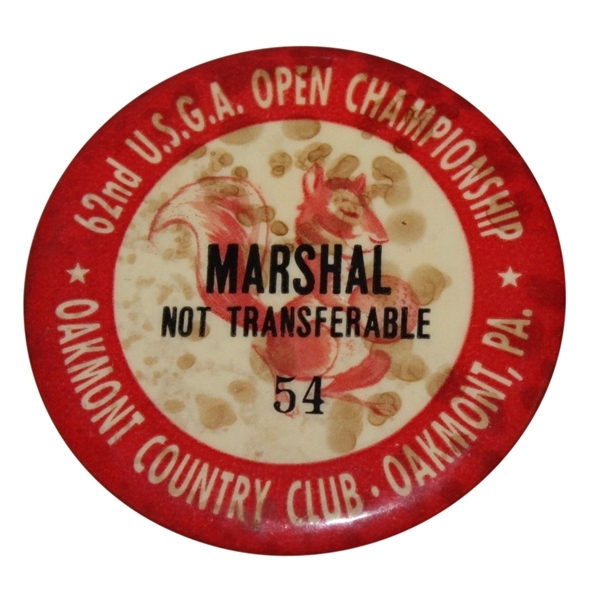 The 1962 U.S. Open was one of the most exciting U.S. Open's ever, with Jack Nicklaus and Arnold Palmer battling it out in a playoff and Jack coming out of it having won his first Major. 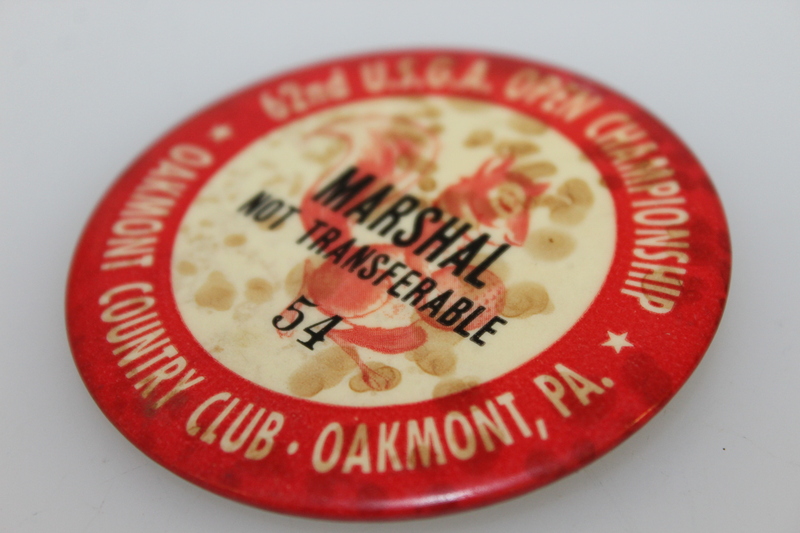 This was the beginning of a life long friendly rivalry between Nicklaus and Palmer, starting with Jack coming into Arnie's backyard to win the 1962 US Open. 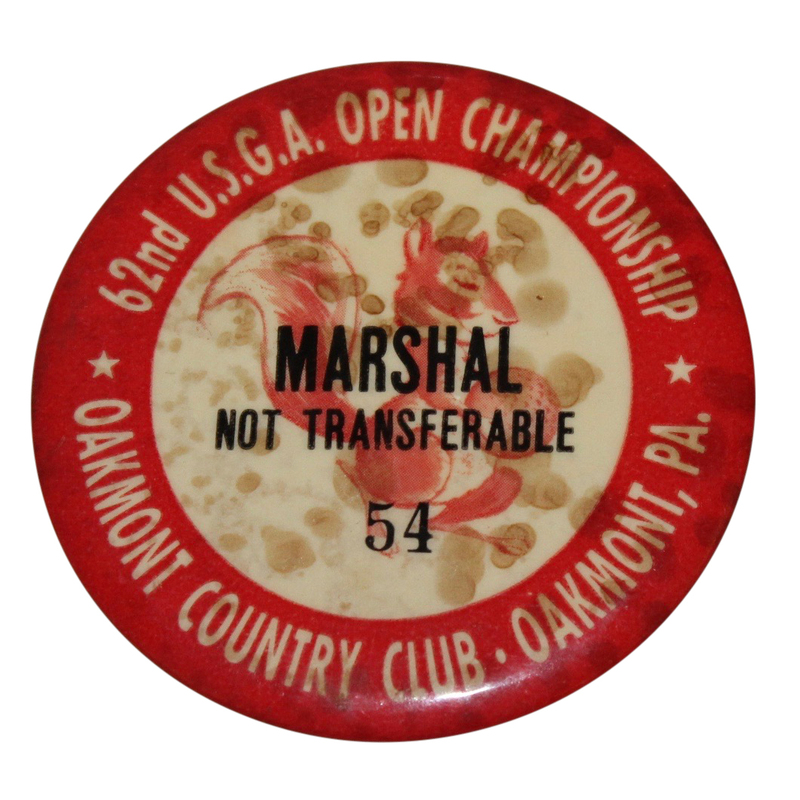 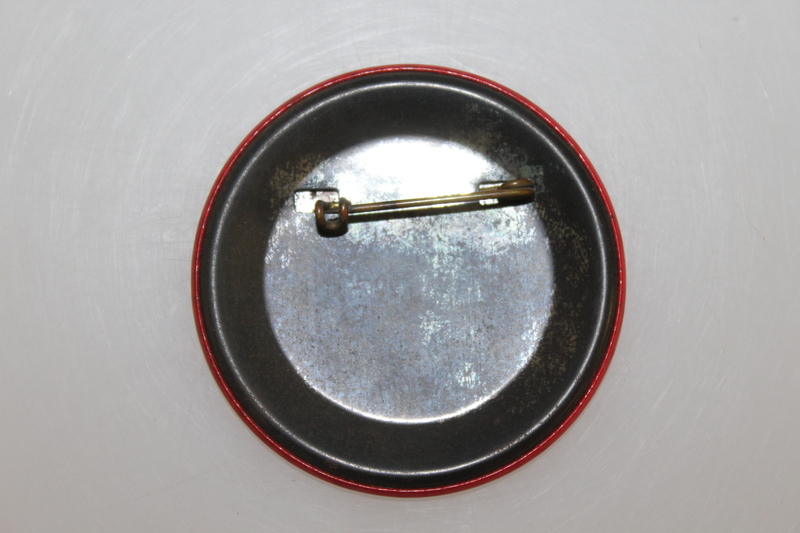 Offered here is a 1962 US Open Marshall Badge with the pin still intact.